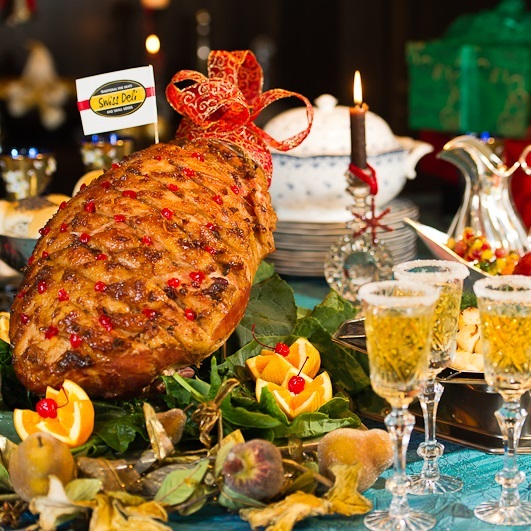 Swiss Deli Cooked on Bone Ham (COB) is a must-have at Christmas. 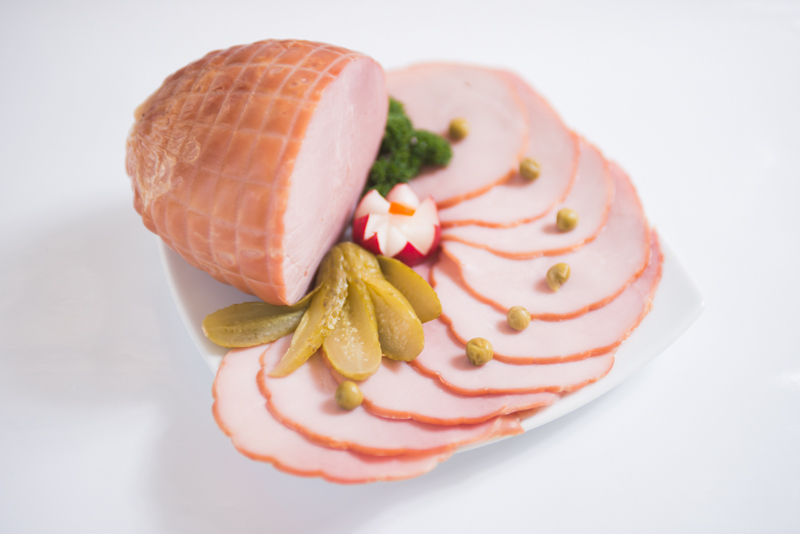 This delicious ham has a unique smoky flavour that is truly unmistakable. 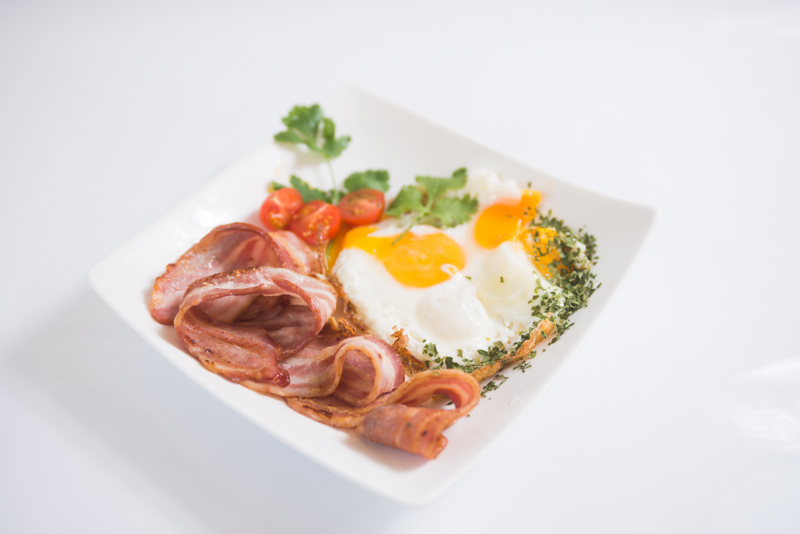 Traditionally enjoyed glazed both hot and cold. Please indicate the delivery date in the comments when placing your Christmas order. The last delivery date for online orders is the 21st of December for Auckland and the 18th of December for the rest of the North Island. SKU: 40311. 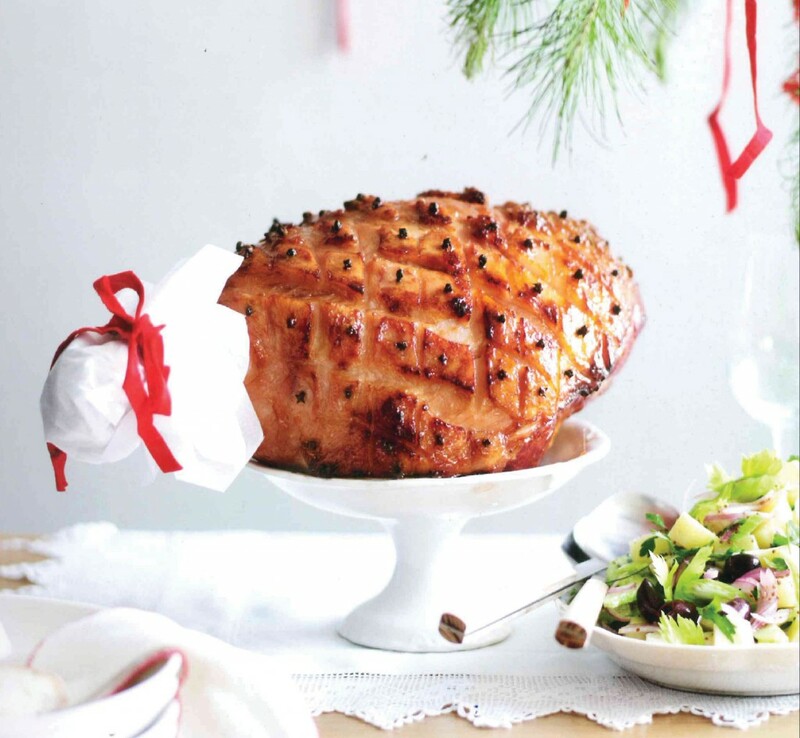 Category: Ham & Bacon. 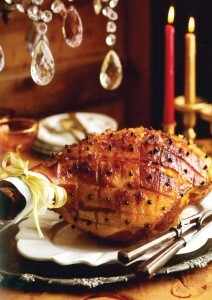 For tips on how to cook with Swiss Deli Hams see our recipes section. 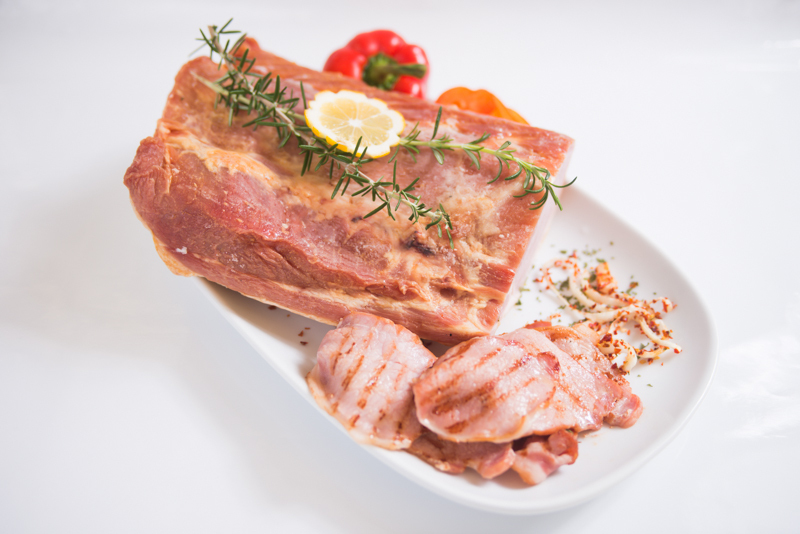 Pork, water, salt, sugars (sucrose, dextrose), mineral salt (451, 452, 450, 508), spices, thickener (407), acidity regulator (325), antioxidant (316), preservative (250), vegetable protein (maize).